Mark Newnham was buzzing after his first city runner Lanciato came oh so close to scoring an upset win at Rosehill on Saturday. “I got a bit excited,” Newnham said. 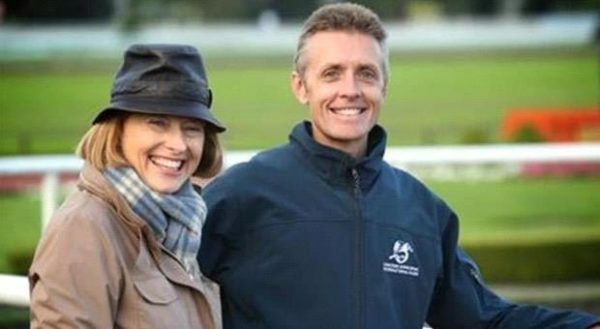 As a former jockey then long-time stable foreman for Gai Waterhouse, Newnham has 12 horses in work after recently going solo and setting up stables at Warwick Farm. Lanciato ($13) loomed ominously under the urgings of Kerrin McEvoy in the TAB.com.au Benchmark 74 Handicap (1350m), but was gunned down by Hugh Bowman aboard the Chris Waller-trained favourite Dinghu Mountain ($4.20) – the official margin was a short neck. Gary Moore’s Classic Uniform ($6) was a length back in third.